The Saskatchewan Technology Startup Incentive (STSI) is a non-refundable 45 per cent tax credit for individual, corporate, or venture capital corporations investing in eligible startup businesses (ESBs) on a first-come-first-serve-basis. An investor can earn a maximum of $225,000 in tax credits per investment in an ESB and claim a maximum of $140,000 per tax year, and can carry forward the credit for four years. The STSI will be available for two-and-a-half years, with a total budget of $7 million. The STSI is a pilot program offered by Innovation Saskatchewan (IS), designed to encourage investment in early-stage technology startups. Technology startups within the program will not only bring new products and services to market, but they will also create jobs within Saskatchewan. “The technology sector is flourishing here, and our government is committed to helping entrepreneurs and startup companies thrive,” Minister Responsible for Innovation Saskatchewan Tina Beaudry-Mellor said. Applications to the program will be accepted as of October 1, 2018. Technology startups and interested investors can find program information and apply online at www.innovationsask.ca/technology/stsi. 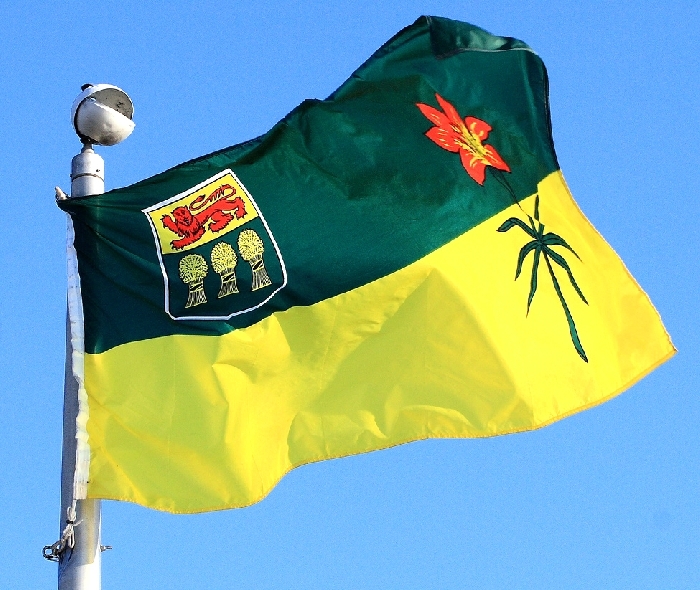 Innovation Saskatchewan was established in 2009 as a government agency that provides recommendations and advice to the Saskatchewan Government regarding its strategic direction in the areas of research, development, science and technology. IS is also involved with the demonstration and the commercialization of new technologies and facilitates in the co-ordination of the province's innovation activities.